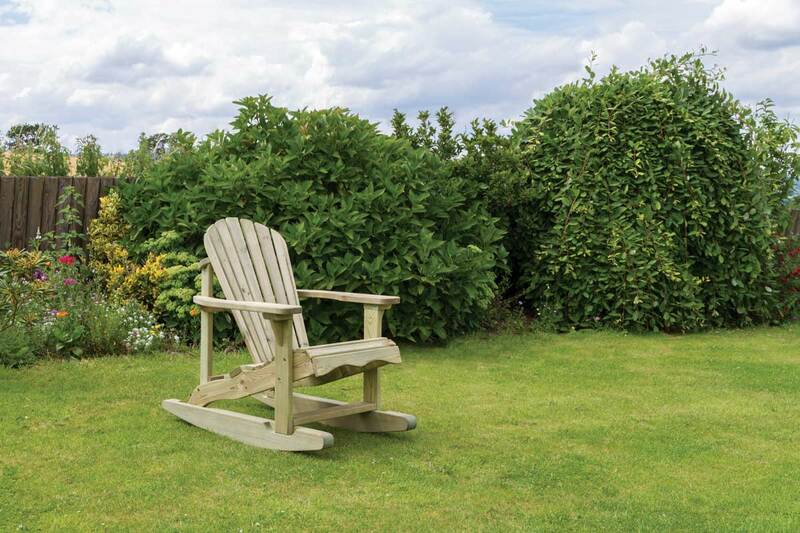 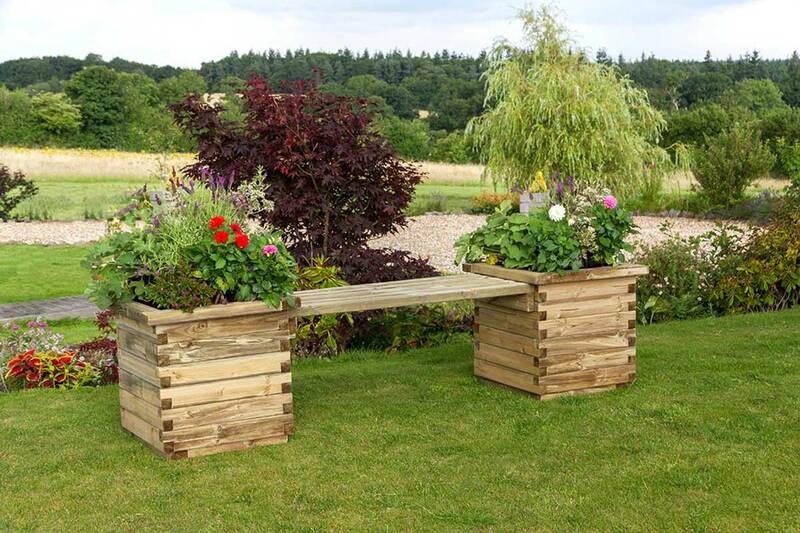 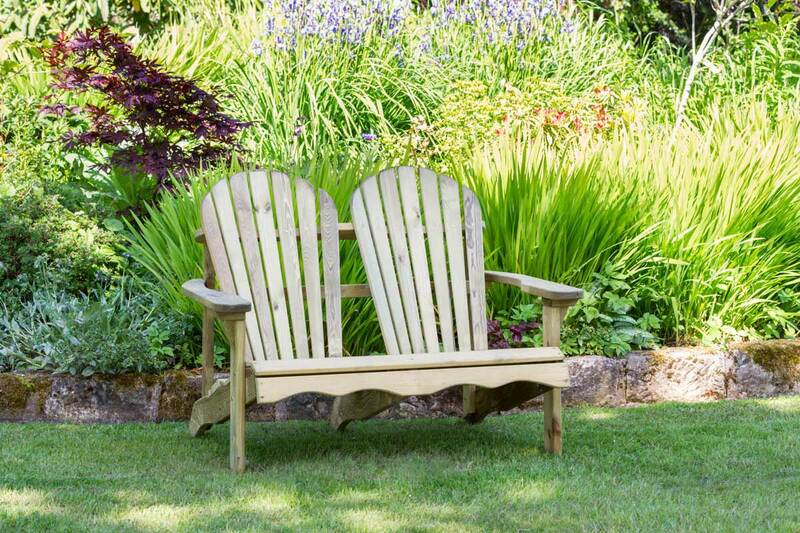 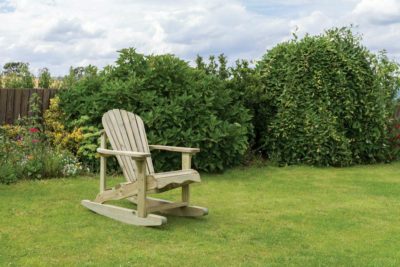 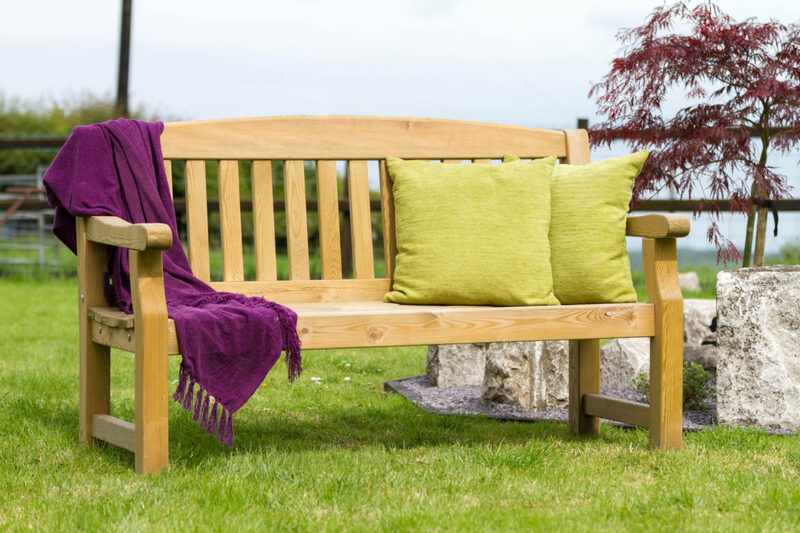 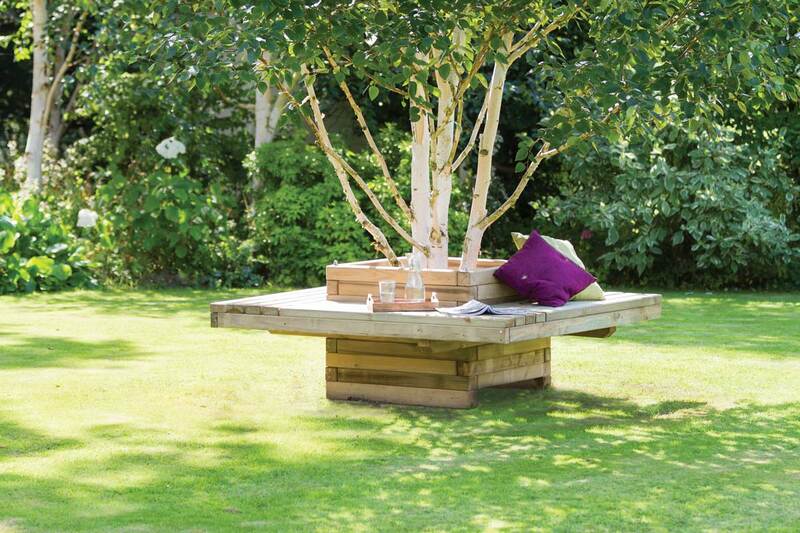 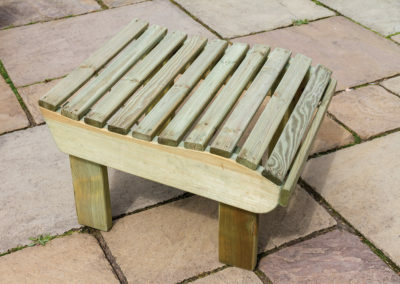 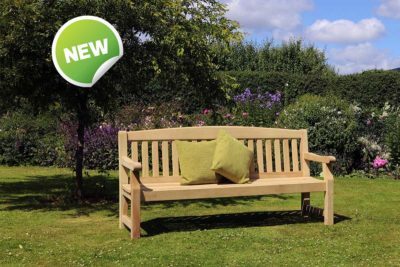 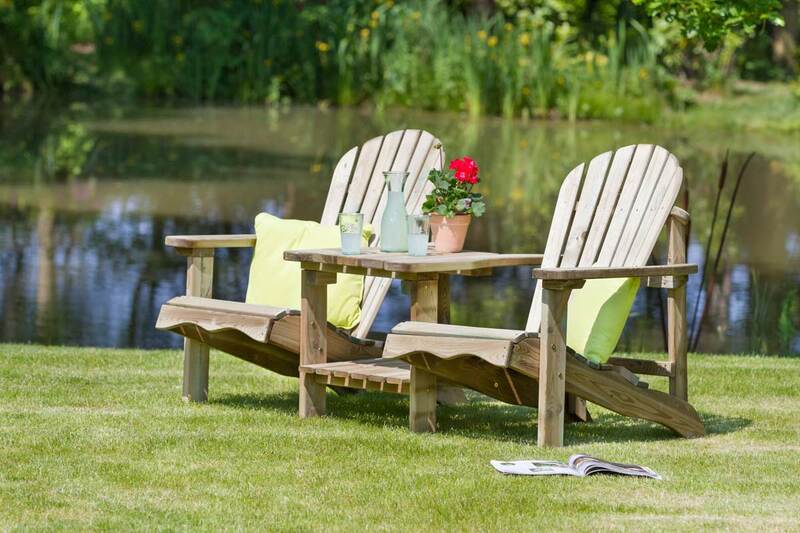 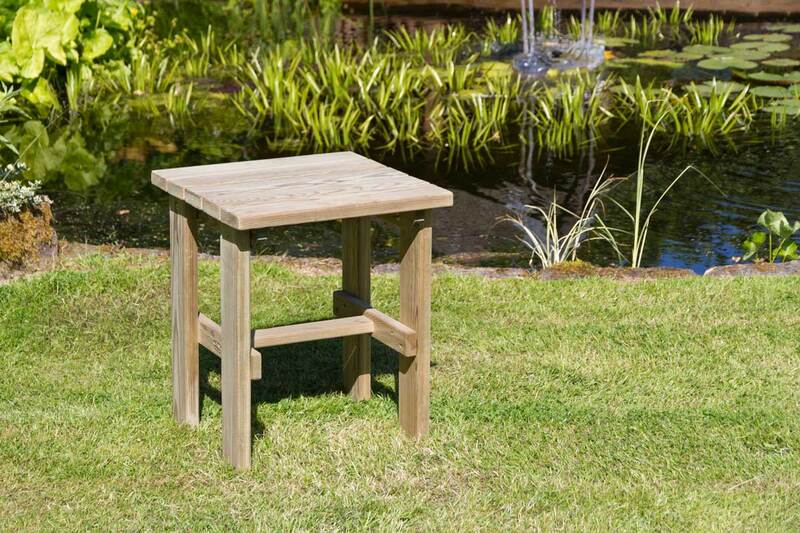 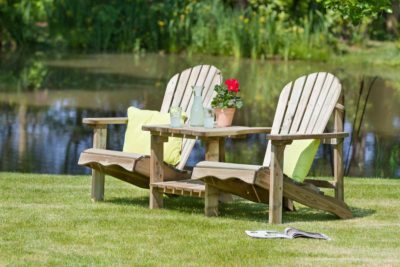 No two gardens are the same and that’s why our products are designed to suit any outdoor space. 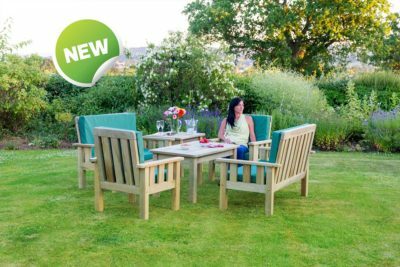 Whether you need a set of furniture or just one piece to finish off your look, Zest 4 Leisure Direct have many things that you will love. 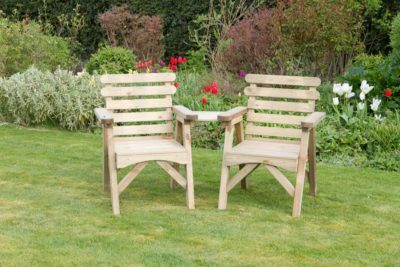 Browse our extensive range of high-quality table and chairs sets, wooden benches, rocking chairs and more. Each piece is pressure treated and has a 10-year guarantee against rot, so you know they are built to last. 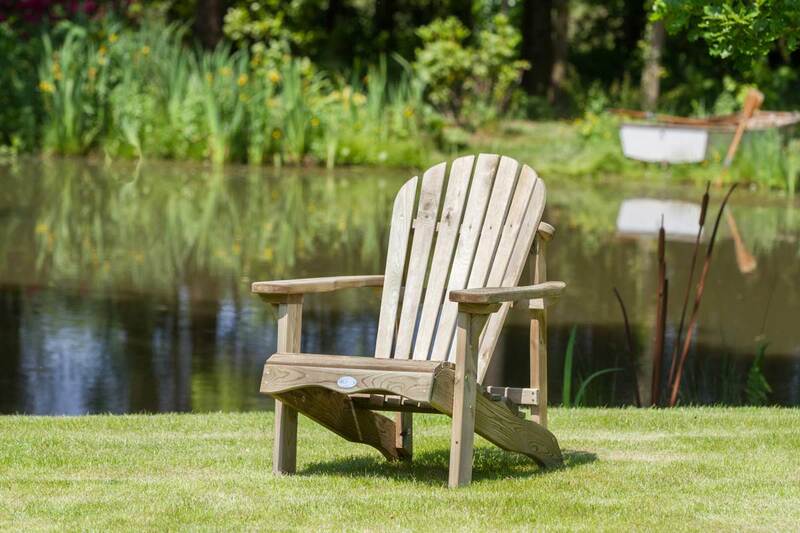 Did you know that we’re certified by the Forest Stewardship Council®? All our timber is sourced from the World’s forests that are managed responsibly. Look out for the FSC® logo displayed on all our products.